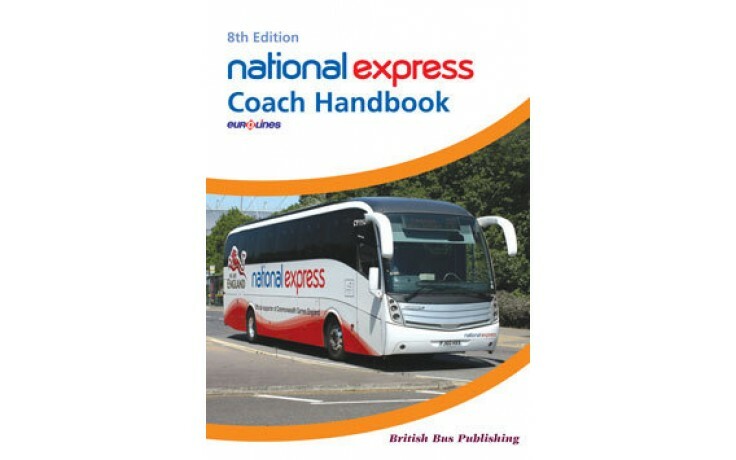 The National Express Coach Handbook is part of the Bus Handbook series that details the fleets of selected bus and coach operators. These Bus Handbooks are published by British Bus Publishing. Although this book has been produced with the encouragement of, and in co-operation with National Express management, it is not an official publication. The vehicles included are subject to variation, particularly as new vehicle deliveries lead to older vehicles being withdrawn. The contents are correct to September 2012. The Bus Handbook series is concerned primarily with vehicles this volume features coaches operated on National Express services. The National Express bus operations are included in the ?English Bus Handbook - Groups? book. Quality photographs for inclusion in the series are welcome, for which a fee is paid. Unfortunately the publishers cannot accept responsibility for any loss and they require that you show your name on each picture or slide. High-resolution digital images of six megapixels or higher are also welcome on CD or DVDs.